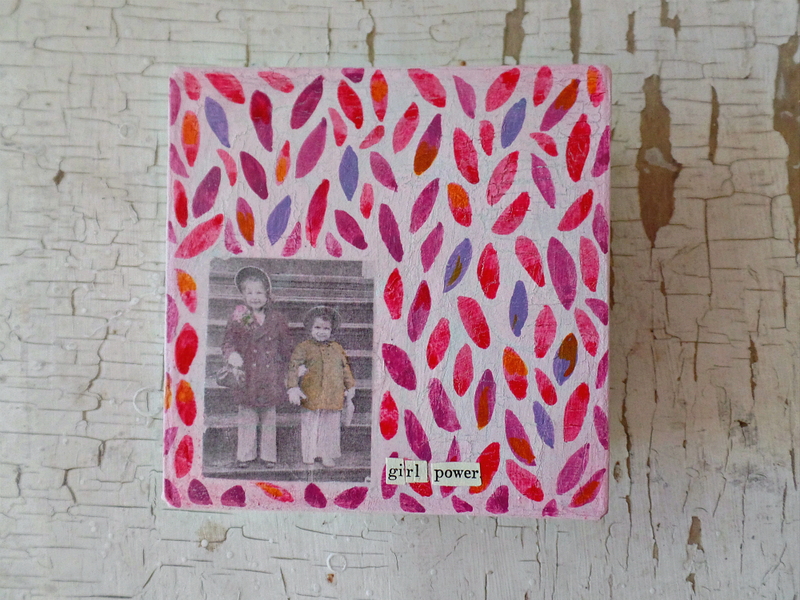 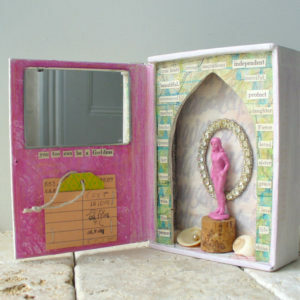 A girl power keepsake box with a reminder that you are strong, confident and awesome! 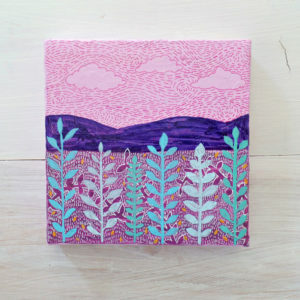 This would make a heartfelt mom, best friend or sister gift! 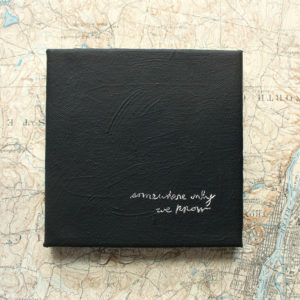 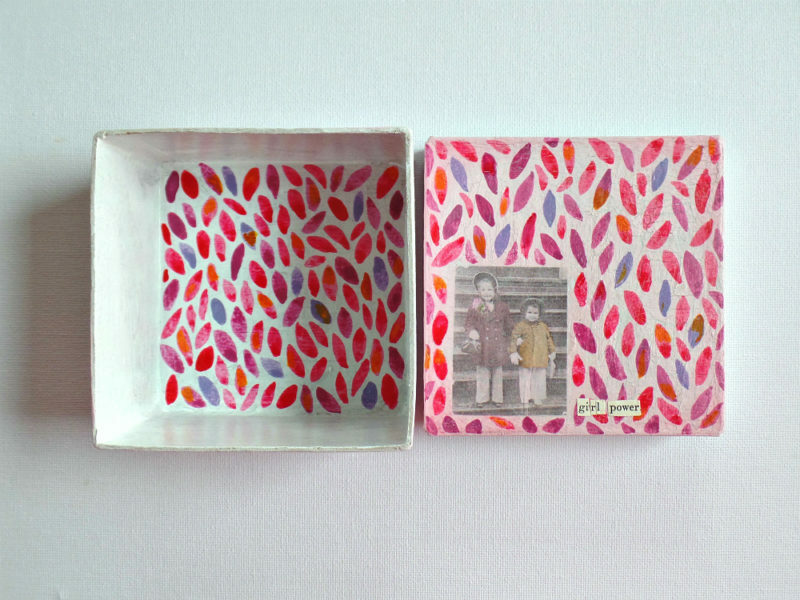 This box is a little piece of one of a kind art and is signed on the bottom. It’s painted in layers in a blush pink for an aged and rustic look. 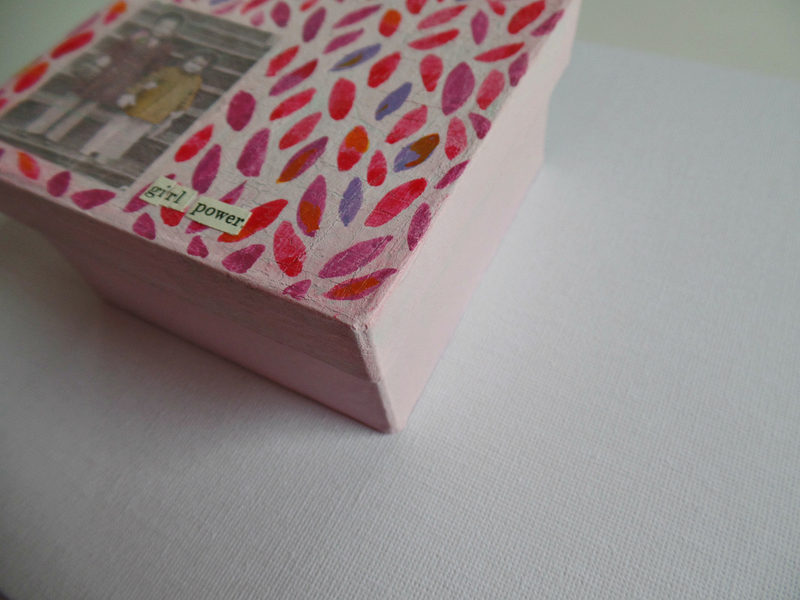 The cover has a pattern in purples and pinks with hints of orange that is repeated on the inside of the box. 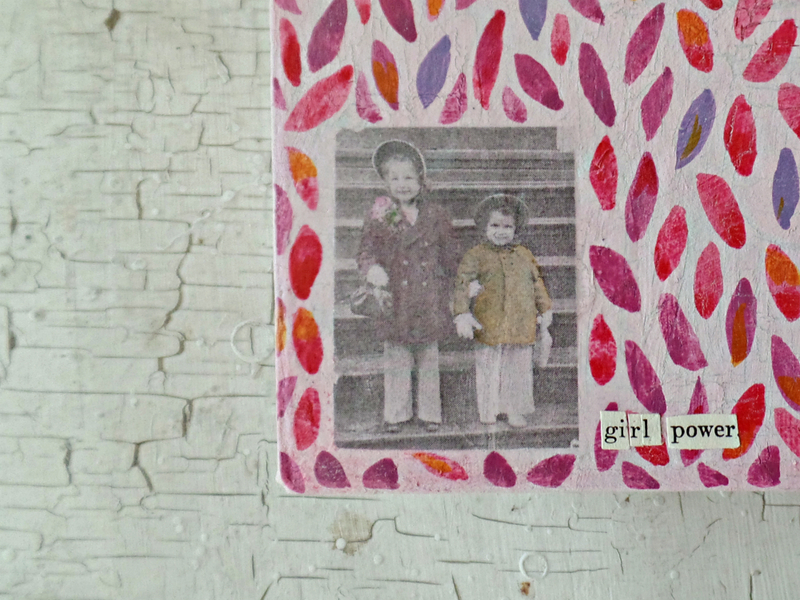 A vintage image of two little girls is on the cover with the words, girl power, taken from a vintage book. 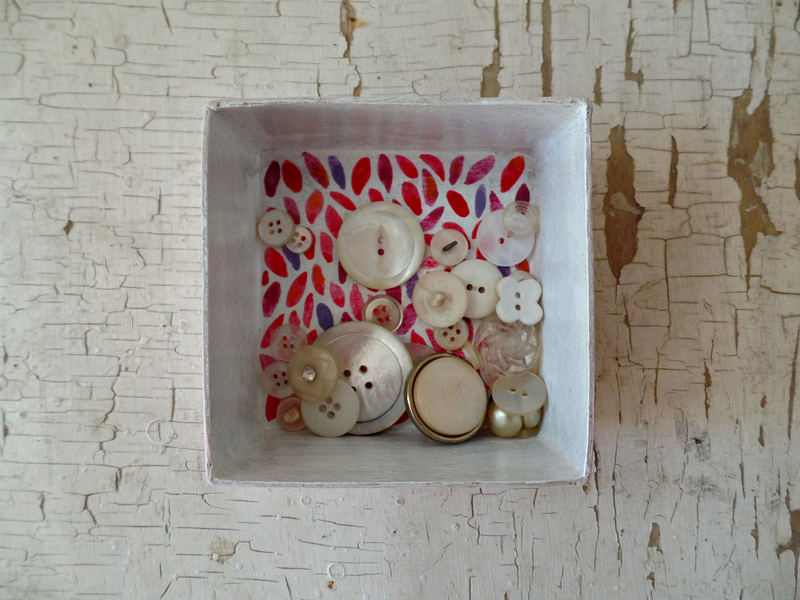 The trinket box is big enough to hold jewelry, keys, coins, little mementos and keepsakes.